The Joy Luck Club is returning for a special 25th anniversary screening! 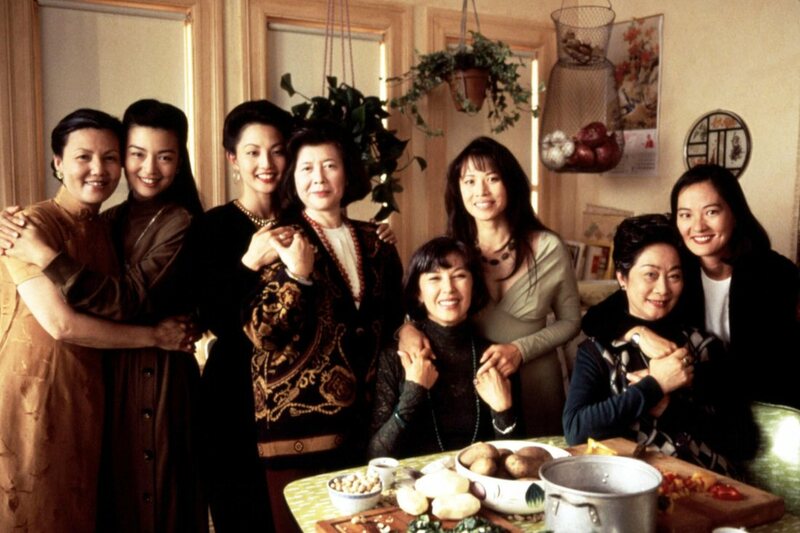 Adapted from Amy Tan’s novel of the same name, The Joy Luck Club focuses on four Chinese immigrant women living in San Francisco (played by Tsai Chin, France Nuyen, Lisa Lu, and Kieu Chinh) and their relationships with their American-born daughters (Ming-Na Wen, Tamlyn Tomita, Lauren Tom, and Rosalind Chao). The title refers to the group these women have formed to regularly meet, play mahjong, and tell each other their stories. A limited number of rush tickets will be sold no earlier than 10 minutes before show time. The Brattle Theater recommends lining up around 6:30pm to join the rush line. Thank you so much!